So here was one of my August attempts to do a full face makeup only using E.L.F. 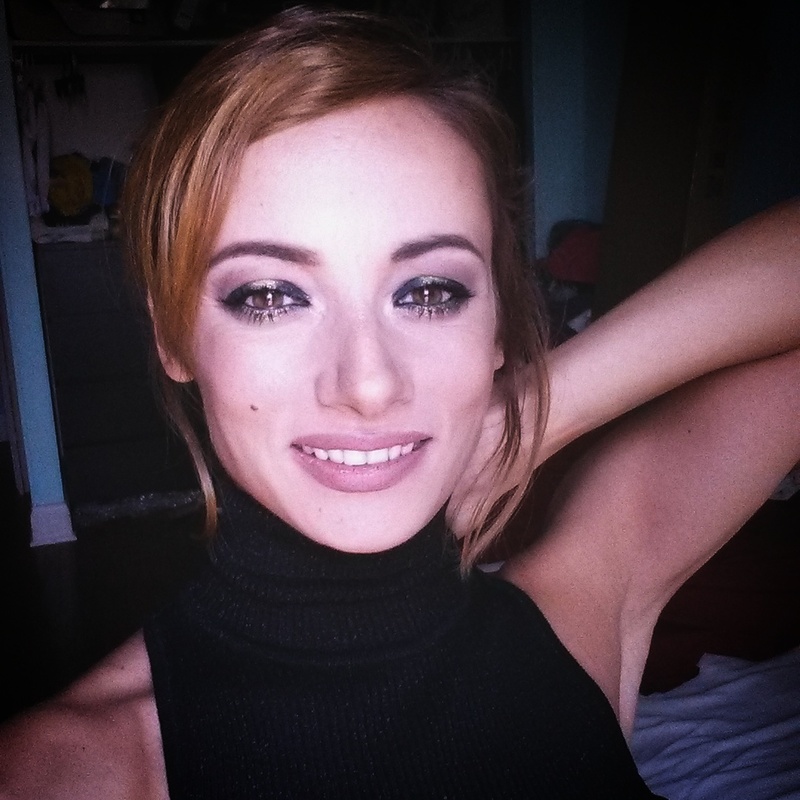 Cosmetics,because is so affordable and so amazing,and I really wanted to push myself and create a bold evening look. Love Elf! I buy them cuz they are cruelty free. REALLY REALLY LOVED THIS OMG!!! please visit my site and give me feedback! Thankyou! Gorgeous look!! I love the eyes! 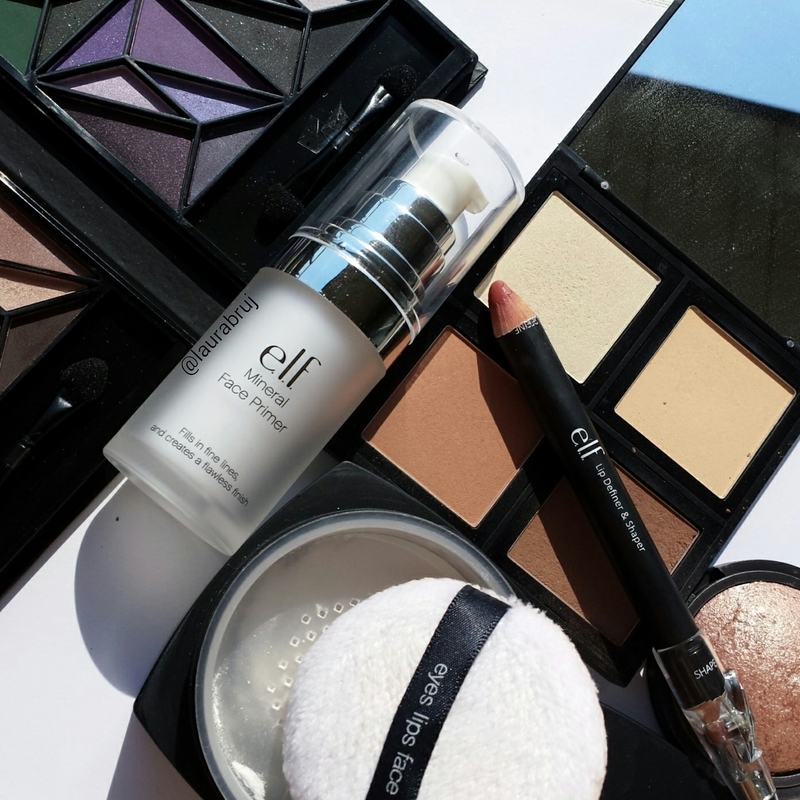 Thank you.Elf mineral primer is a silicon primer,does it job great,and is clear.